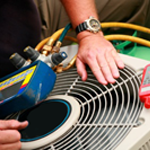 Our On-Demand Performance Tune-Up has a value of $95.00. 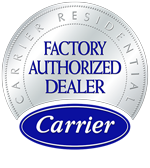 We also offer an annual service agreement for $160.00 per year (Performance tune up twice a year). That is a 15% saving over our On-Demand Performance Tune-Up price.